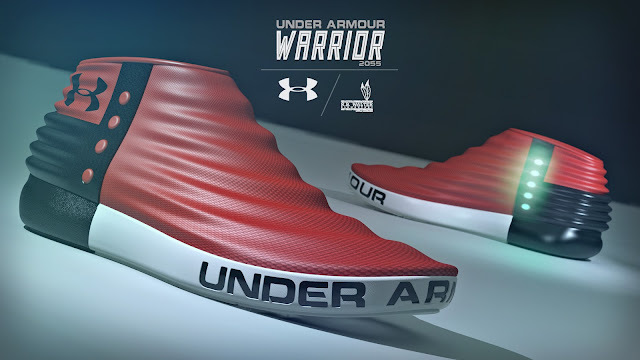 angry strongo: Under Armour is Awesome! 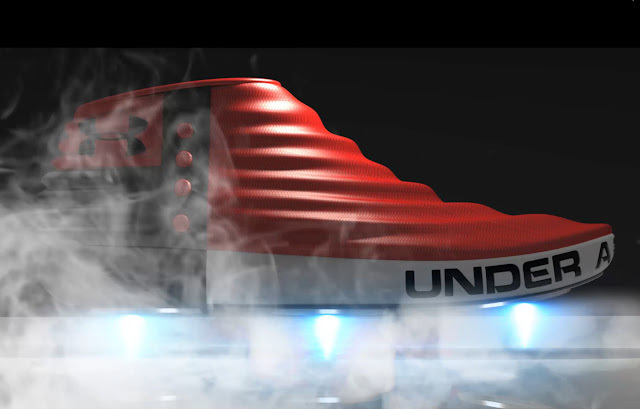 "Sneakers of the Future" project a homerun! Under Armour is Awesome! "Sneakers of the Future" project a homerun! 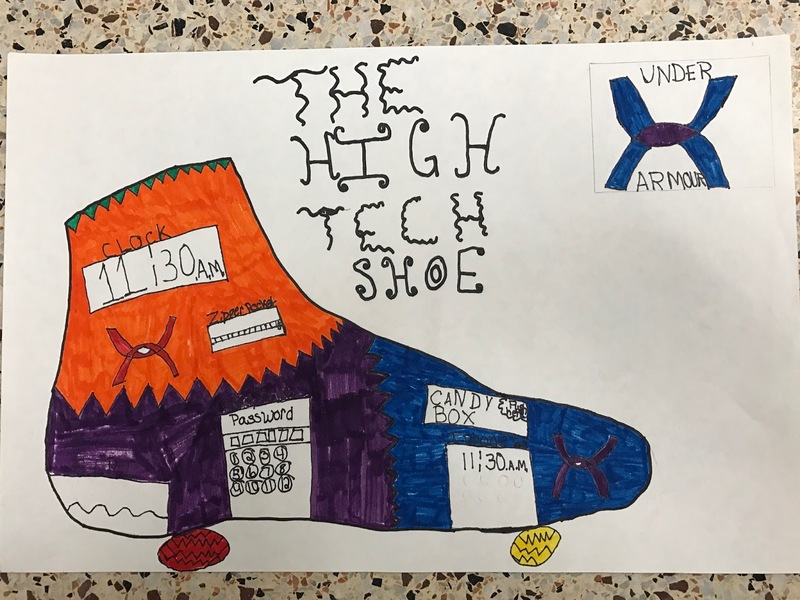 Two years ago, a major car company did nothing for my 4th graders as we sent in a Cars of the Future art project. I am not naming them because we can never be totally sure if it was the companies fault. Anyway, feeling a bit sorry for the lack of response that was given to my students from that company, I set out to find another way for the students to get some interaction with a major corporation. 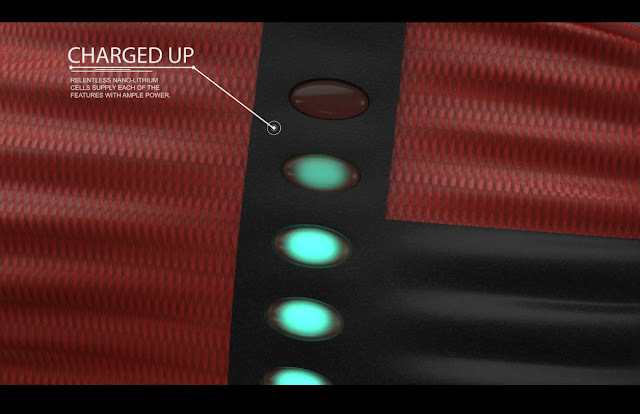 Sneakers of the Future was hopefully the answer. I was a teen as Nike defined cool footwear and athletic marketing throughout the 80's. Their shoes were visually light years ahead of the others. Nike commercials, in my opinion, were often more exciting than the sporting events they advertised during. Under Armour has emerged as a possible new trendsetter in athletic marketing. Their logo is showing up EVERYWHERE. Students are wearing the gear, commercials all over and professional athletics have the logo showing up on jerseys across all sports. So, last year, the 5th graders worked on a project that had them analyzing their own shoes and inventing concepts of how shoes could look and what innovations might show up on them in the future (I defined the future to be months from now up to 100 years from now). They worked mighty hard and they were sent down to Under Armour's corporate headquarters in Maryland. This shipment happened at the end the 2015-16 school year. About three months ago, I received call from Danielle Thompson, Assistant Production Line Manager - Youth Footwear, at Under Armour. 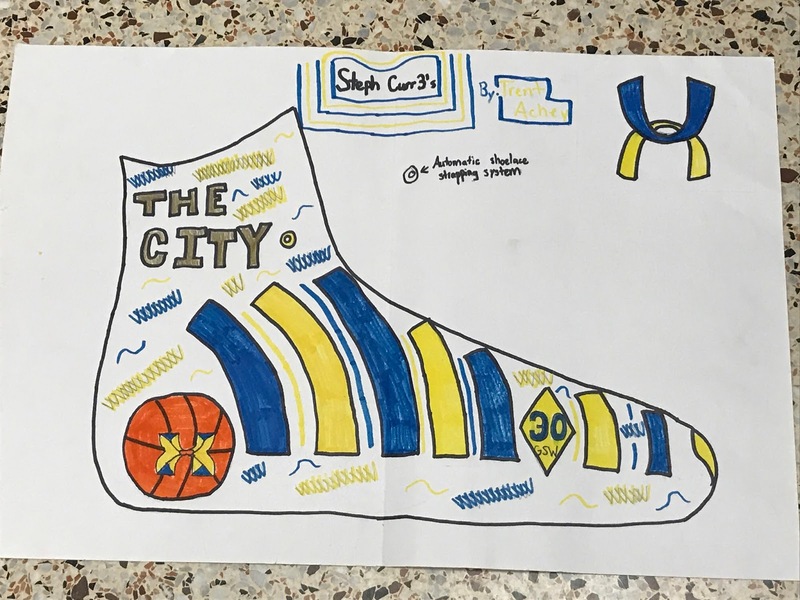 A super nice young lady, Danielle said that Under Armour was very excited to see the student designs and that they wanted to do "something" to thank the students and their hard work. I, of course, was pumped. I told Danielle that my students would love "anything" that Under Armour would be willing to do. Most companies get some gifts in a box and send it off to us. Some get their design teams involved and we get a bit more thoughtful and interesting gifts. 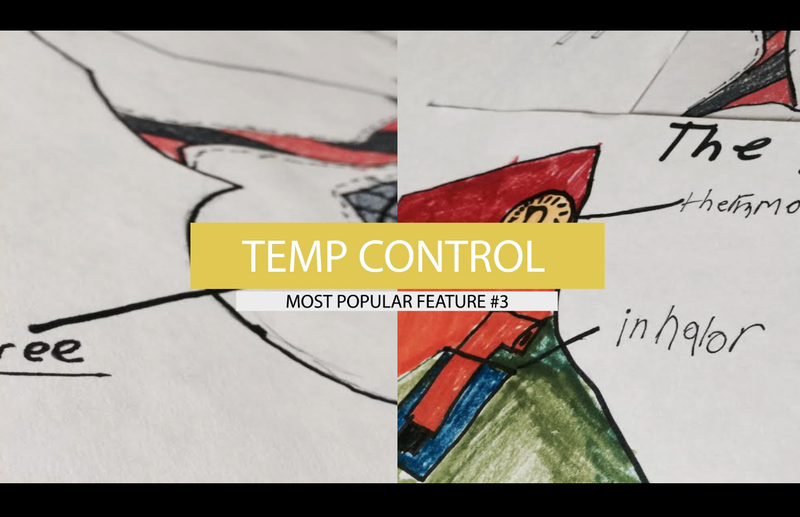 And only two, prior to Under Armour, have stepped outside the very cool and entered the awesome and those were BMW North America (check it out here) and Subaru (check it here). 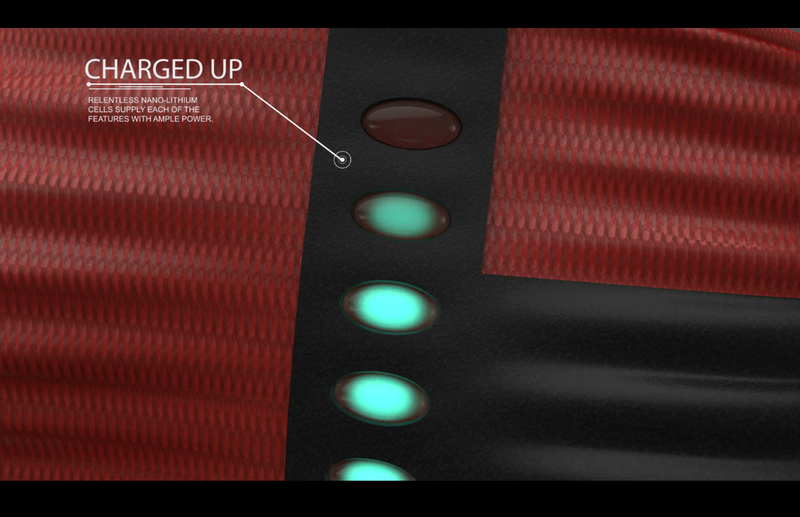 This year, the number of awesome responses from companies has jumped to three. Under Armour had their team of designers review the student artwork. They each picked their 5 favorite ideas presented by the students and then the top 5 of those were boiled down. 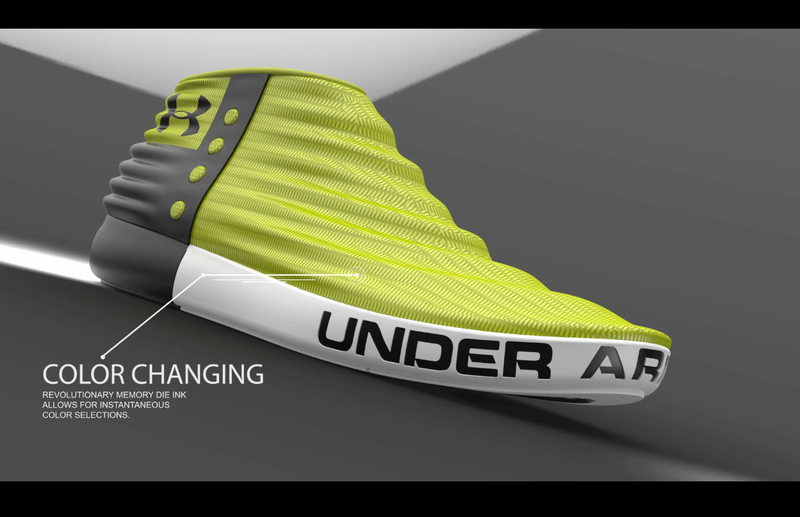 The Under Armour team then decided that they would make a 3-D digital model of the finished shoe that combined those 5 elements. They then took that show and built a small commercial/thank you for the students. The video brought the student work full circle. They could see their ideas in seeming real life. 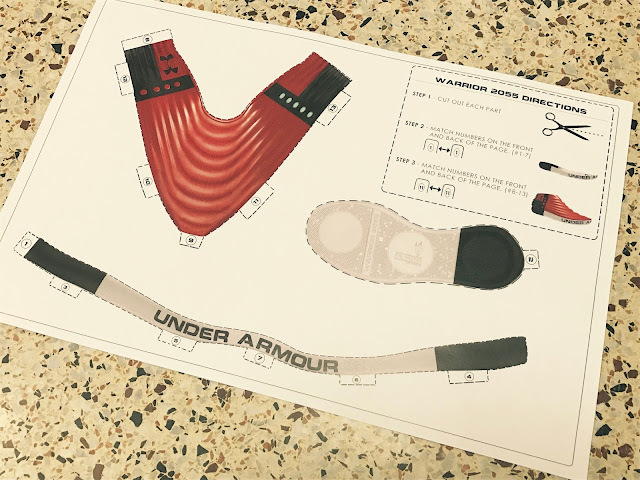 The students sketched, made a finished version of their ideas and Under Armour finished it off. The students were pumped. Also, the designers at UA designed a 3D paper shoe (below) that the students could build. This probably took longer than the video to figure out! They sent some blank versions so the students could design variations of the Warrior 2055. So COOL!!!! With some careful cutting and little bits of glue, you get a very cool paper Warrior. I gauge awesome in this entire scenario by the response of the students. This was AWESOME! Under Armour should be proud of this team and their thoughtfulness. Creative people can change peoples lives with their time and their care. Randy, this is totally awesome. What a fabulous response for the kids. You are an amazing art teacher and I am so glad my students were able to experience your classroom. Miss you... am sharing this with Chris for sure! !